There is nothing worse than seeing and experiencing lag and stutter in graphics in virtual reality. Because of the hypersensitivity of our eyes to motion, we can detect even the slightest lag or imperfection in graphics rendering, especially in VR. But Nvidia is about to eliminate this key problem in VR with the launch of a software kit for developers, aiming to optimize graphics for what is only needed. During the recently held Computex expo in Taiwan, graphics giant Nvidia announced the launch of a specialized software tool to help developers create VR experiences that uses graphics processing power as efficiently as possible. 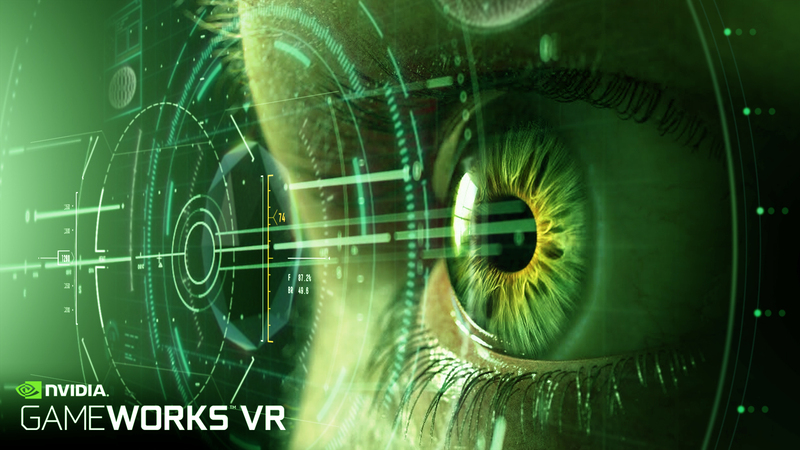 GameWorks VR is a software toolkit by Nvidia that aims to target graphics processing directly to what needs it the most. 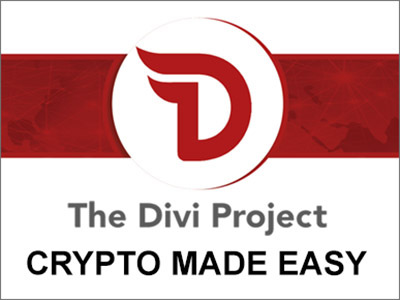 The software is made for game programmers and developers to ensure the best virtual reality content for VR headsets such as the Oculus Rift. 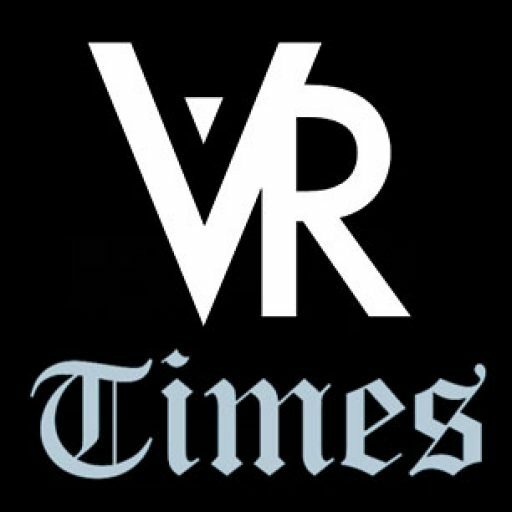 Basically, GameWorks VR works by optimizing graphics power from a VR-capable computer directly to the VR headset, without having to render unneccessary graphics rendering – a primary contributor to lag and stutter in graphics applications. Until now, traditional rendering of graphics for virtual reality begins with warping a normal imagery of content to fit VR headsets’ view. The computer generally renders content such as games and video such that a normal screen, such as a widescreen monitor, is the sole viewer for that content. By producing a normal image, the computer then “warps” the normal image to fit the unique viewing perspective of a VR headset, which is optimized to create a wider field of view than the conventional view of monitors and flat-screened TVs. 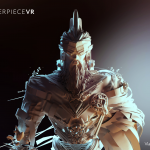 This warping effect actually creates a wasted amount of processing power that is not available to the VR content to be rendered efficiently. Thus GameWorks VR works by eliminating the warping effect through a direct rendering of only the essential pieces of imagery to the VR headset. This process essentially makes the overall VR content smoother than ever. 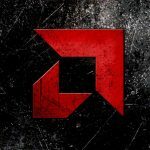 It can be recalled that graphics rival AMD has been developing a similar kind of technology to optimize VR graphics, called LiquidVR. LiquidVR is a proprietary VR graphics technology by AMD that eliminates lag and improves overall viewing comfort by increasing the overall refresh rate to values greater than 100 Hertz and making the motion-to-photon value lower than 10 milliseconds. Nvidia is poised to change the landscape of virtual reality by offering powerful graphics to VR content. 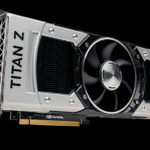 With the imminent launch of the consumer Oculus Rift early next year, VR fans are eager to get amazing graphics power from Nvidia’s portfolio of supported graphics processors to handle the Rift’s capabilities. The Oculus Rift’s graphics requirements will benefit from powerful graphics processors made by Nvidia and AMD. Other VR headset contemporaries such as the HTC Vive and Sony’s Project Morpheus are expected to make use of GameWorks VR to take advantage of high-end, raw processing power that will push VR graphics to the next level.